Did you witness anything, or capture the incident on dashcam? Were you driving a dark-coloured BMW that drove past the scene? We are appealing for witnesses after a man died in a single vehicle collision on the A331 near North Camp. Did you witness this incident or capture it on dashcam? 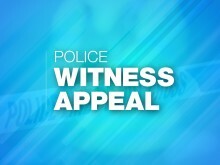 We’re appealing for witnesses after a motorcyclist died in a collision on the A27 Salisbury Road, Sherfield English. 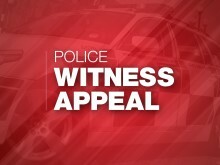 ​We’re appealing for witnesses following a collision near Blackbushe Airport this morning. 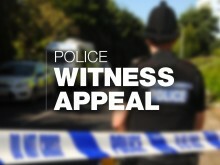 ​We’re appealing for witnesses after a cyclist suffered serious injuries following a collision with a skip lorry in Portsmouth. Can you help us identify the driver? The passenger from one of the vehicle's subsequently died in hospital. We are appealing for information following a collision involving a motorcycle and a car in Portchester. 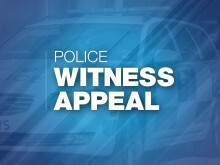 We’re appealing for witnesses after a car failed to stop following a collision with a schoolgirl. We are appealing for help to find two people who helped a seriously injured teenager following a collision in Alresford. 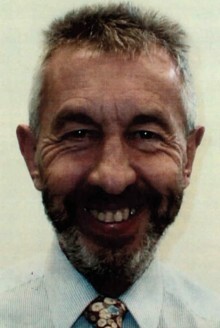 Tribute has been paid to a great-grandfather who died following a collision in Winchester. 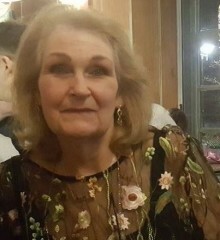 The family of a woman who died in a road traffic collision on the A30 at Hartley Wintney have released a tribute. Can you help our appeal? Sadly, we are now in a position to confirm that the pedestrian died as a result of yesterday's collision. 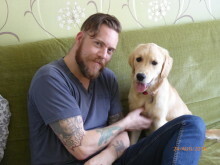 The family of a motorcyclist who died in a road traffic incident in Sherfield-on-Loddon have released a tribute. Did you witness a fail to stop collision which left a cyclist with serious injuries? 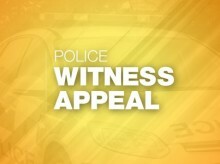 ​We’re appealing for witnesses following a collision that left two people with life-threatening injuries.